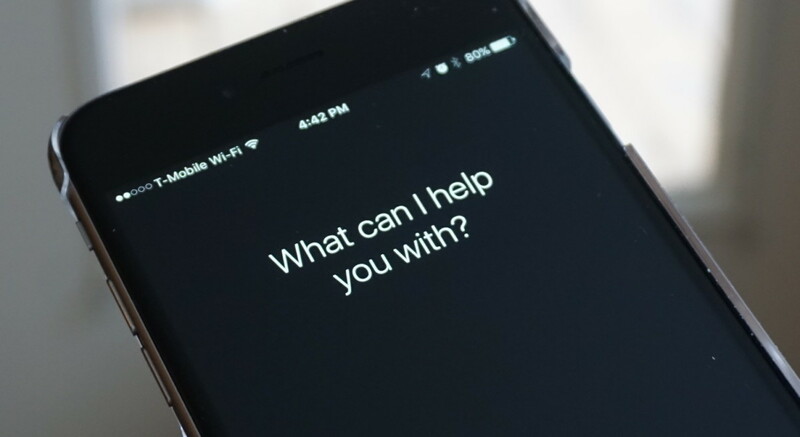 If you didn’t get into WWDC, don’t worry — Siri has alternatives already laid out for you. A few developers are noting that when they let Siri know they didn’t get into WWDC via Apple’s lottery system, she gives them a few alternatives. I tried recreating it, but didn’t get the same response. Still, many are reporting it’s a thing, so it could be one of those fussy Siri responses that just don’t appear for everyone. And if you are going to be in San Francisco for WWDC, there are plenty of side events (like AltConf) to choose from. If you’re not interested in WWDC, I suggest checking out CocoaConf, which has events all over the United States. Update: Some readers are reporting the image is fake. Even if it is, you should still check those conferences out!